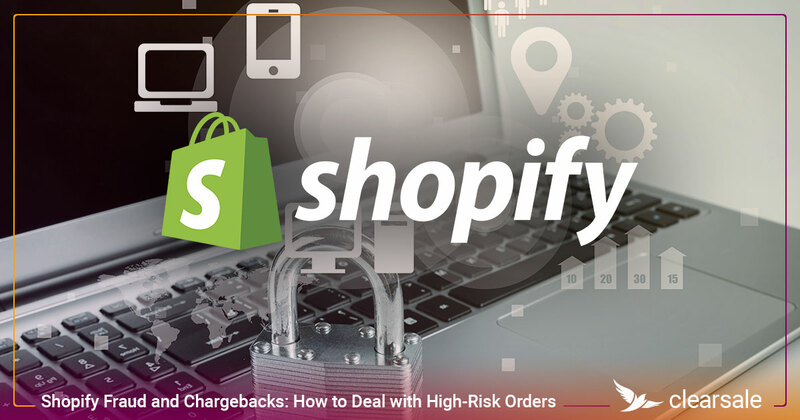 If you’re like one of the more than 600,000 active online stores using Shopify to power your e-commerce, you probably already recognize the challenges of identifying and preventing fraudulent chargebacks. 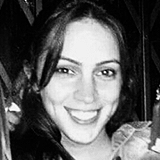 Shopify is trying to fix that. In 2018, Shopify began a limited rollout of Shopify Fraud Protect, a new program intended to protect merchants from e-commerce fraud. But is Shopify Fraud Protect the right solution for your business? 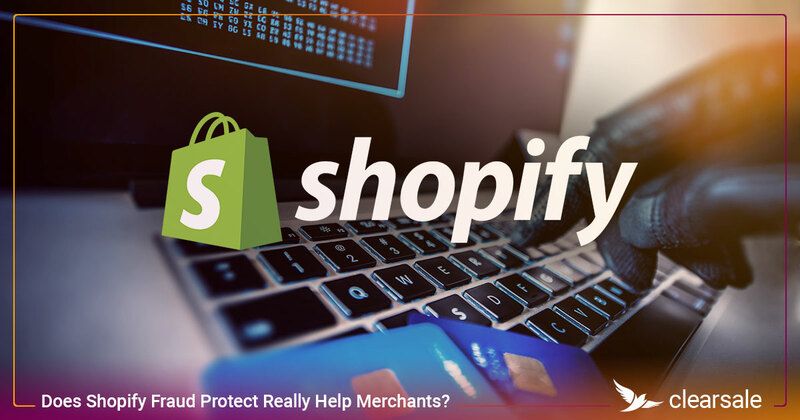 Here’s everything you need to know about Shopify Fraud Protect to determine if it’s the best way to help protect your business against chargeback fraud. How Does Fraud Protect Work? Shopify’s new fraud protection technology uses advanced algorithms to analyze and accurately identify fraudulent orders. When Fraud Protect is activated, online Shopify Payments orders are analyzed and classified as "protected" or "not protected". A small number of orders have a very high risk of being fraudulent and aren't protected. 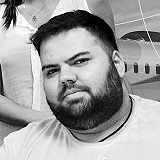 If a chargeback is then filed on that protected order, Shopify reimburses the merchant for the chargeback and manages the entire chargeback dispute process. Which Businesses Are Eligible for Fraud Protect? 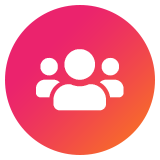 To see if you’re currently able to participate in the program, go to your Shopify admin portal, click Settings and then Payment providers. If you see the Fraud Protect for Shopify Payments section on the Payment providers page, your business is eligible for Fraud Protect. 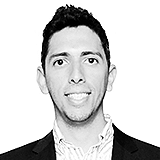 Participation in Fraud Protect is currently limited to a small group of U.S. merchants, but Shopify plans to expand the product in the future and cover additional merchants. Which Orders Are Eligible for Fraud Protect? Only online orders processed through Shopify Payments are eligible for protection. Ineligible orders include point-of-sale orders and orders processed through PayPal. Note that some PayPal transactions will be protected against fraudulent transactions through PayPal Seller Protection. Ineligible orders will continue to be processed in the same way as they were before you activated Fraud Protect. Will This Service Protect Me Against All Chargebacks? Duplicate charges — The customer reports they’ve been charged twice for the same product or service. Cancelled subscriptions — The customer reports the business charged them for a subscription after it was cancelled. Items Not Received — The customer reports they didn’t receive the goods or services they purchased. 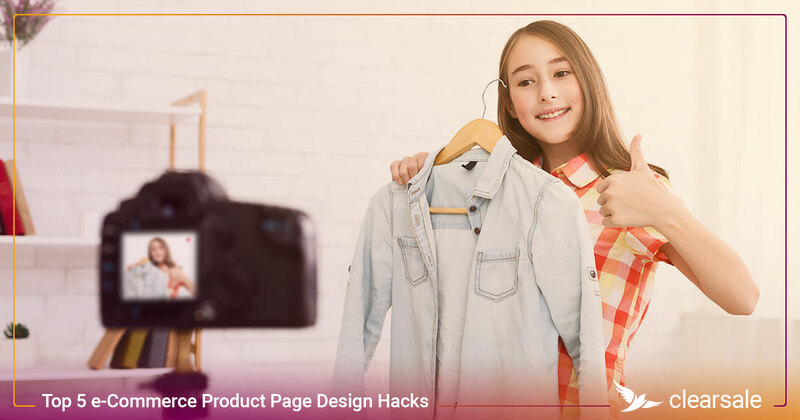 Product Isn’t as Described — The customer reports the product they received was defective, damaged or otherwise not as described by the merchant. Credit Not Issued — The customer reports they cancelled or returned their order but a credit or refund hasn’t been issued. How Does Fraud Protect Handle Gray-Area Orders? 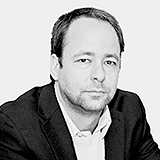 As you already know, identifying fraud isn’t always black and white. It’s often difficult to firmly identify some incoming orders as either fraudulent or legitimate. Making the wrong decision on these orders has serious consequences. Approve a fraudulent order, and you’ll end up with a costly chargeback. But decline a good order, and you’ll end up losing revenue and angering a good customer. This is precisely why auto-declining these gray-area orders is so dangerous. 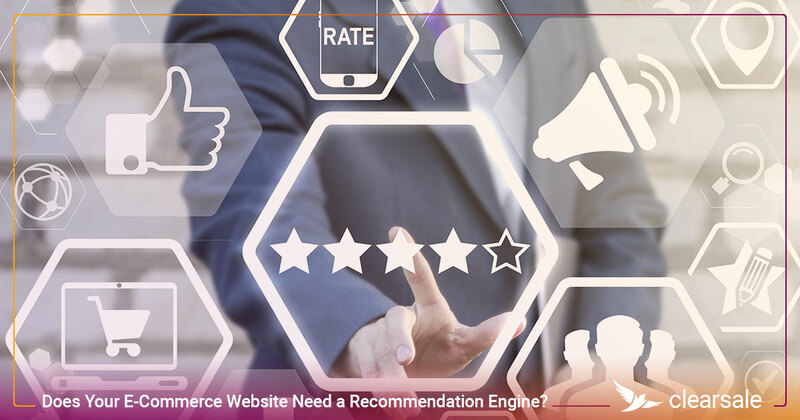 Instead, best practices suggest gray-area orders should be manually reviewed by a trained and experienced fraud analyst who can make those difficult decisions with accuracy. 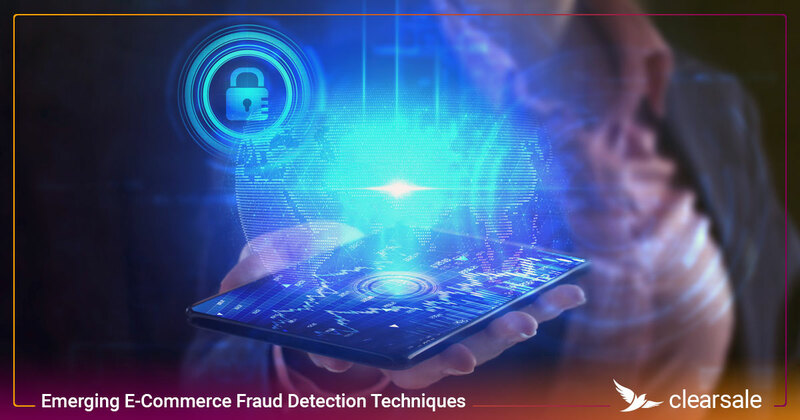 Currently, Shopify Fraud Protect utilizes only fraud algorithms and fraud filters to determine whether an order is fraudulent or legitimate. Fraud Protect allows gray-area orders to be placed, and marks it as not protected to make it easy for a merchant to find in Shopify Admin. 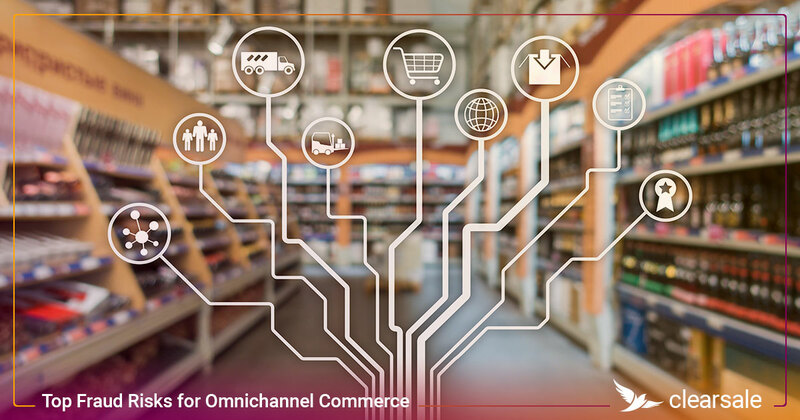 Merchants also have the opportunity to configure Fraud Protect to only authorize payment on such orders so they can review them before capturing and fulfilling them. Can I Deactivate Fraud Protect? From your Shopify admin, click Settings. Next to Fraud Protect for Shopify Payments, click Deactivate Fraud Protect. All protected orders placed while you had Fraud Protect active will remain protected even after you deactivate Fraud Protect. The Protection Status filter will continue to display on your Orders page to let you easily find those orders that were covered while Fraud Protect was still activated. Is Shopify Fraud Protect the Right Solution for My Business? Protecting your business against chargeback fraud can be an expensive and a time-consuming process. 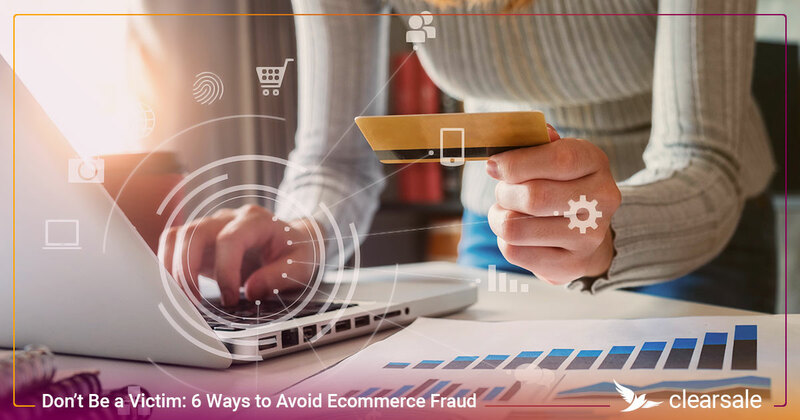 And even when merchants think they’ve done everything they can do to prevent fraud, costly chargebacks on already-shipped orders can be catastrophic. Unfortunately, fraud levels continue to rise. 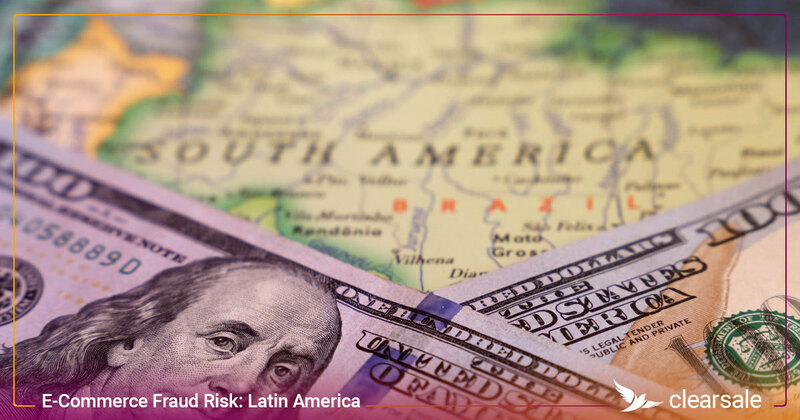 LexisNexis reported a 30% increase in fraudulent transactions in 2018, compared with 2017. If that’s not bad enough, every $1 of fraud results in $3.20 in fraud-related costs — including chargeback fees, merchandise replacement and labor costs — for larger businesses and $2.32 for smaller ones. And yet, false declines cost businesses even more – as much as $118 billion every year. 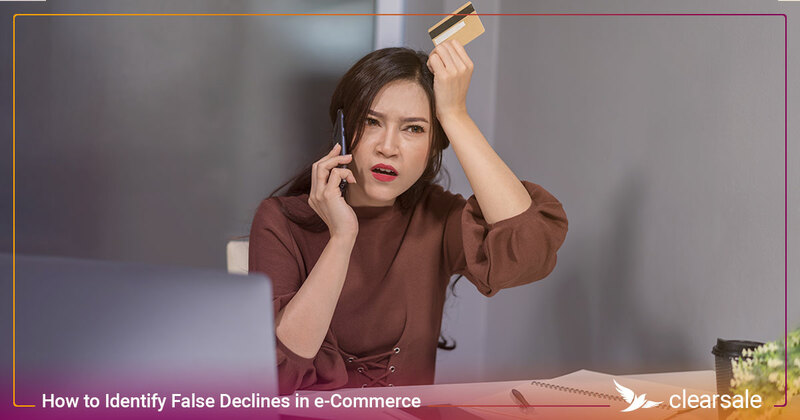 Merchants need to be able to protect their revenue against costly chargebacks while preventing costly false declines— and they don’t have a moment to lose. 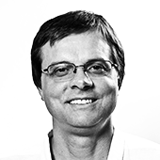 Thankfully for merchants, ClearSale’s proven fraud protection solution integrates quickly and easily with Shopify. 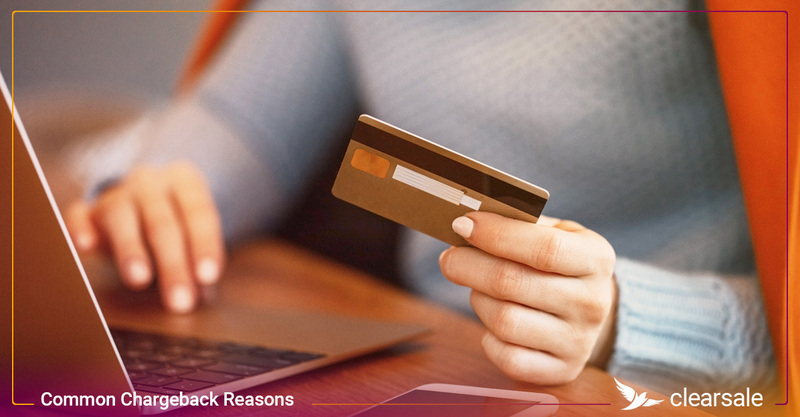 With more than 16 years of proven experience and a client retention rate of 99%, ClearSale has the proven experience to let you confidently accept more transactions without the risk of business-damaging chargebacks. Contact us today to learn how easy it is to get started. 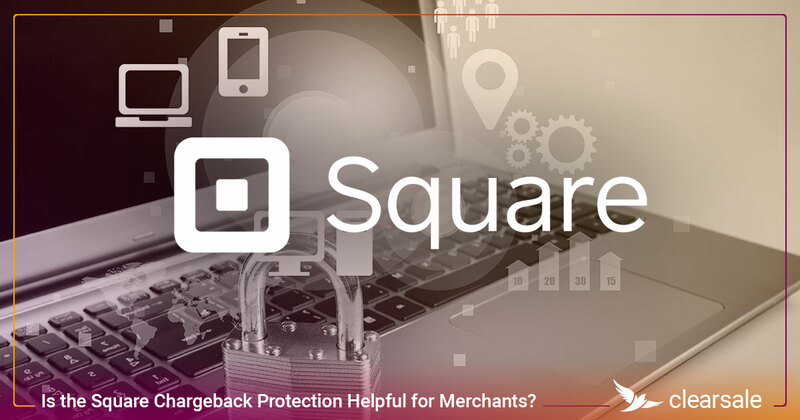 Is the Square Chargeback Protection Helpful for Merchants?